If you’ve already got your copy of the new Total 911 issue, you’ll be in a similar quandary to us: just where do you start? There are so many incredible Porsche 911 stories in issue 142 that this has to be one of our greatest ever issues, no? Porsche’s technological tour de force – the 959 – puts through its paces as we celebrate the supercar’s 30th anniversary. The Porsche 959’s legacy is explored with a turbocharged twin test of the 964 Turbo X88 and the 993 Turbo S.
Fancy buying a Porsche 996.2 GT3? We’ve got everything you need to know in our latest ultimate guide. 2016 marks 50 years of the Porsche 911 at Le Mans. We chart the Neunelfer’s incredible La Sarthe successes in issue 142. The modern Porsche world is a minefield of acronyms. We explain what the ever-growing list of them really means. Wolf Henzler sits down with Total 911 to discuss his careers as one of the stalwarts of Porsche’s stellar factory driver line-up. Go behind the scenes at Carrera Classic as we discover a collection with a difference deep in rural Finland. 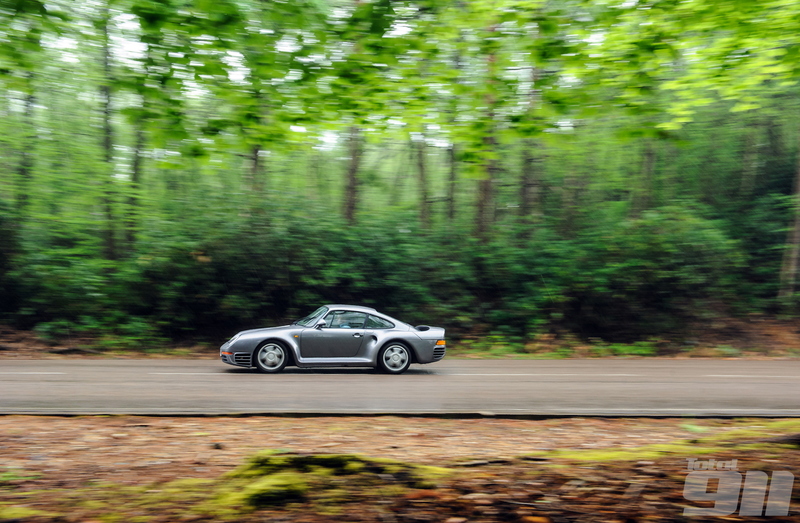 30 years on and the Porsche 959 is as thrilling as ever. Lee gets behind the wheel for our issue 142 cover feature. To read all these incredible features, pick up Total 911 issue 142 in store today. Alternatively, you can order your copy online for home delivery, or download it straight to your digital device now.